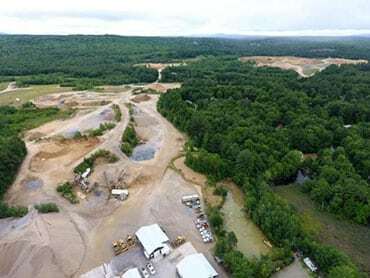 Fillmore Industries, Inc., founded in 1978, is a privately owned construction materials company located on Route 106 in Loudon, New Hampshire. 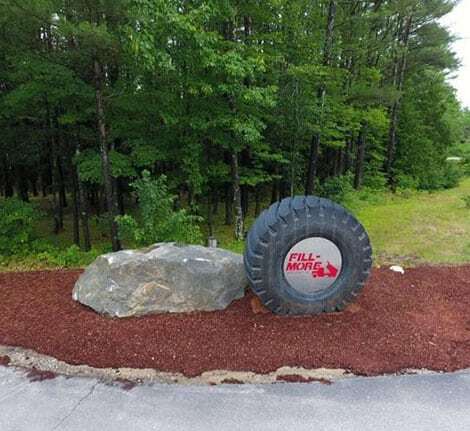 For over forty years, Fillmore has provided a selection of quality aggregate products combined with superior service to underscore its long-standing slogan of “Quality and Service since 1978”. 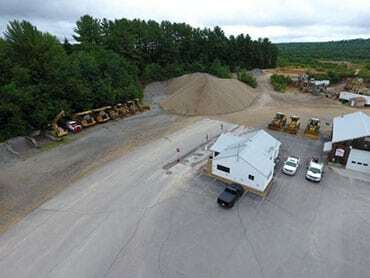 The business has grown from its early days as a small sand and gravel operation to a full-service aggregates company….serving customers in the central and southern NH markets as well as those in northern and eastern Massachusetts. 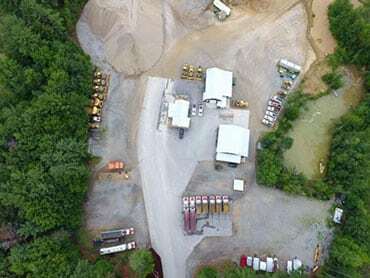 Fillmore offers a full product listing of sand, gravel and crushed stone products along with superior trucking and delivery services….all supported by a knowledgeable and enthusiastic team. © 2018, Fillmore Industries, Inc.. All Rights Reserved.